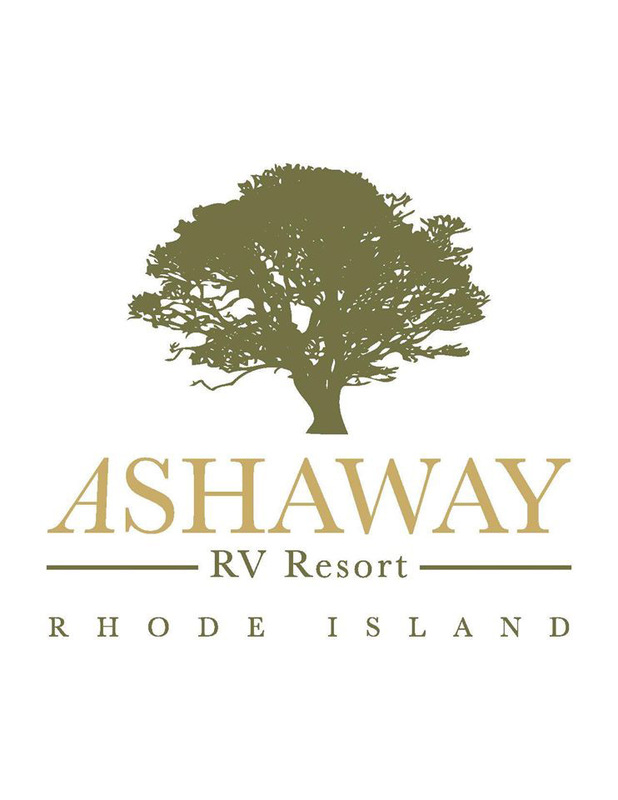 This 260-unit recreational vehicle (RV) resort, Ashaway RV, rests on 74 acres in the Burdickville section of Hopkinton, RI. 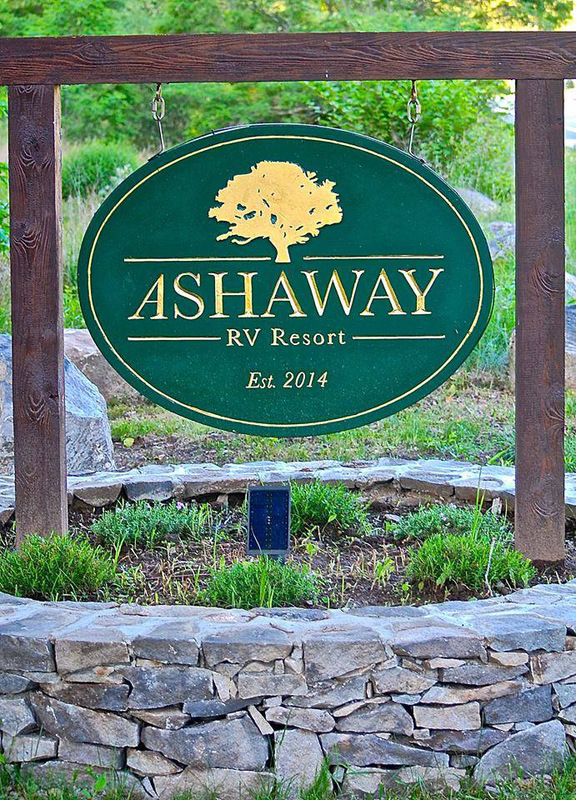 The resort includes a swimming pool, recreation center, and pavilion. 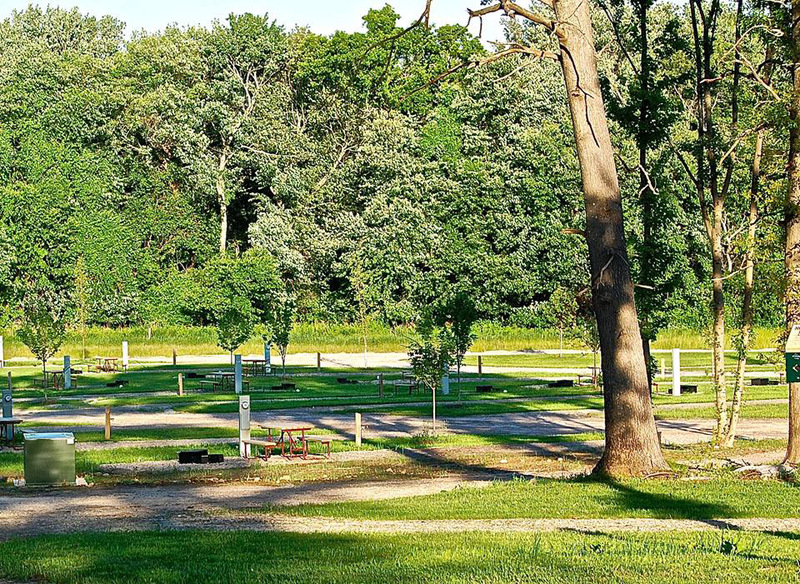 The park was designed to complement the existing natural resources and create usable open space. 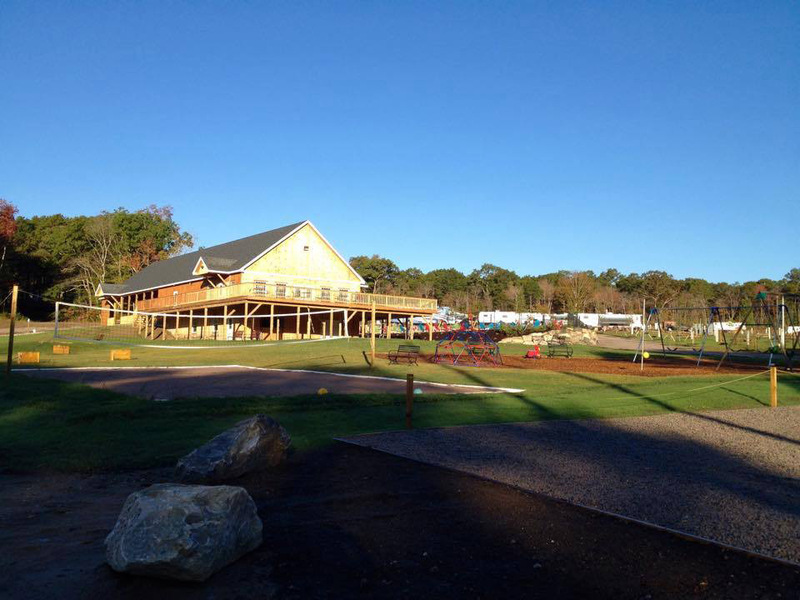 DiPrete Engineering designed the roadways, utilities, stormwater management system, and the community’s septic system with advanced treatment to reduce 50% of the nitrogen.